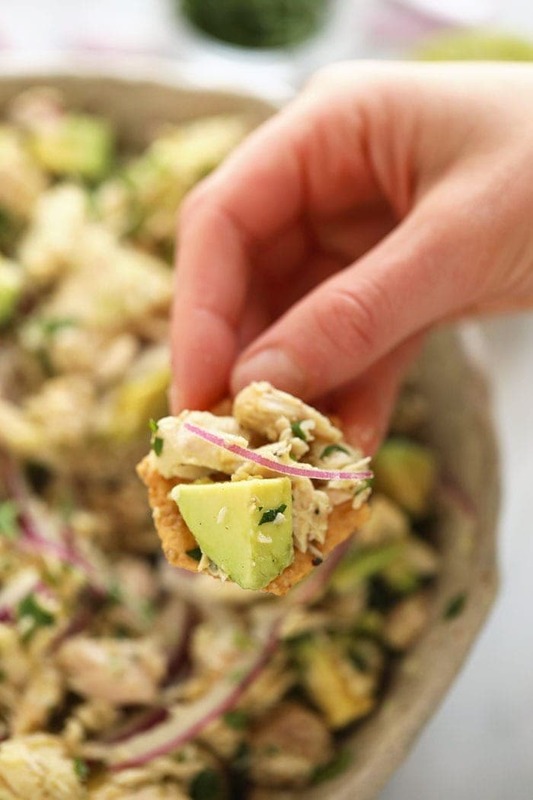 Add some healthy fats to your tuna salad recipe with delicious chunks of fresh avocado to make one amazing avocado tuna salad. 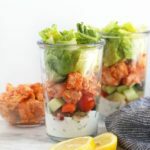 This recipe is delicious by itself or paired with chips for a crunchy bite. Protein. Check. Healthy fats. Check. Vegetables. Check. 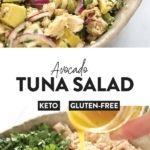 This yummy avocado tuna salad really has it all when it comes to the “good stuff.” Whip up this fresh salad for an easy lunch you can meal prep for the week or serve to the kiddos while they’re home for Spring or Summer break. 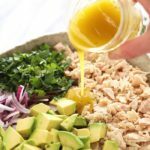 Meal prep tip: One thing I wanted to note about this tuna and avocado salad, is that if you are planning on meal prepping this for the week, we suggest waiting on adding the avocado until serving. If you add the avocado and let it sit for a few days, it will turn brown and no one likes brown avocado! 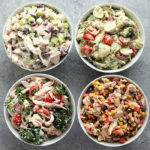 Tuna Salad Q and A’s! What can I mix tuna with besides mayo? 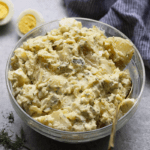 Get creative with your canned tuna and use something other than mayo to mix with it. 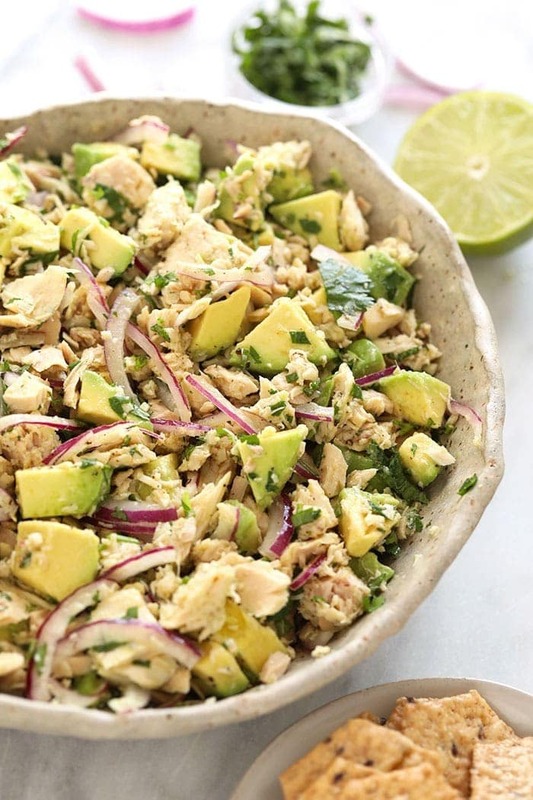 Make avocado tuna salad and mix in some sliced avocado, cilantro, red onion, and a yummy vinaigrette for a fresh tuna salad option. 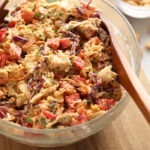 OR- make our Fiesta Tuna Salad by mixing in black beans, corn, and sliced tomatoes. 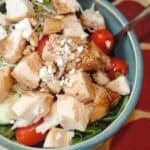 What can I mix with canned tuna? 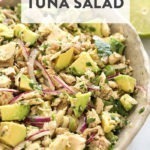 To make a super simple tuna salad recipe, follow our 5-minute healthy tuna salad recipe and mix in some Greek yogurt, chives, and lemon juice. Typically canned tuna will last anywhere from 2-5 days refrigerated. Make sure to store in an air-tight container in the refrigerator for the longest lasting tuna. 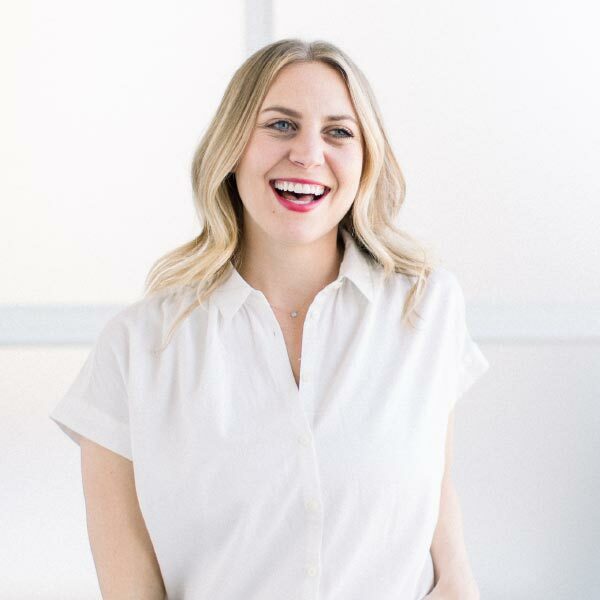 Can canned tuna be eaten raw? 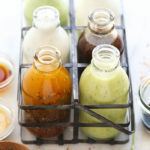 Prepare the tuna salad dressing by placing all ingredients for the dressing into a mason jar, tightly cover the mason jar, and shake until all ingredients are combined. 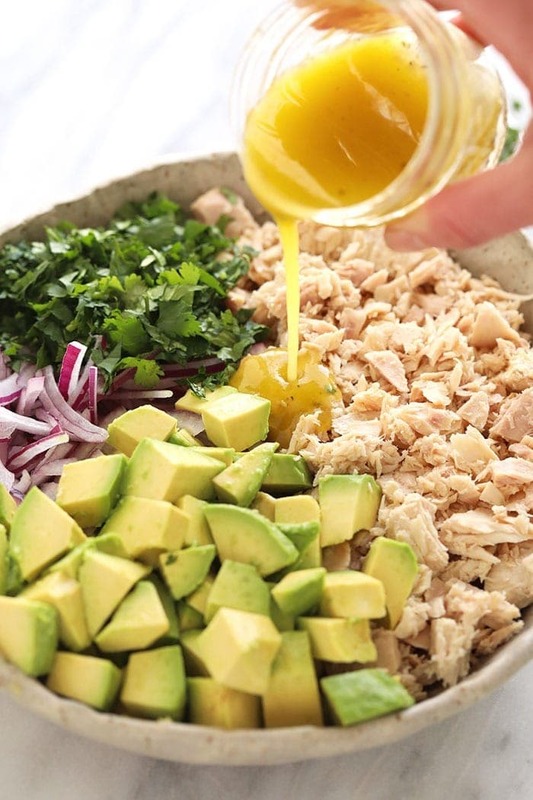 Pour tuna salad dressing over the tuna mixture and mix all ingredients together making sure all of the ingredients are coated with dressing. 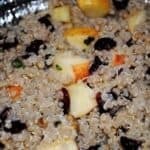 Eat immediately or store in the refrigerator! 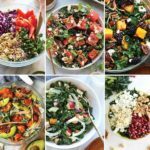 If you are meal prepping this recipe, wait to add the avocado to the salad until you are ready to eat. 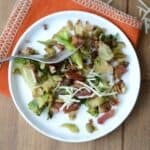 The avocado will brown and get a slimy if you add it in right away! 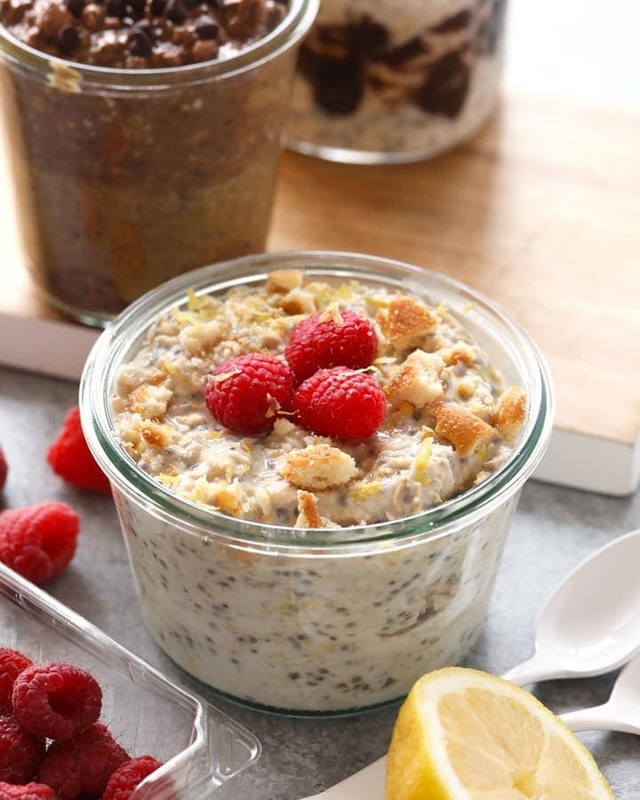 To make this recipe 100% keto-friendly, omit the honey.